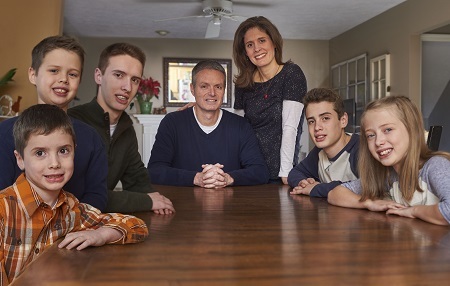 For Kari and Todd Edwards Catholic schools are a great gift that teaches their children there’s no moment when your faith drops off and your real life picks up. 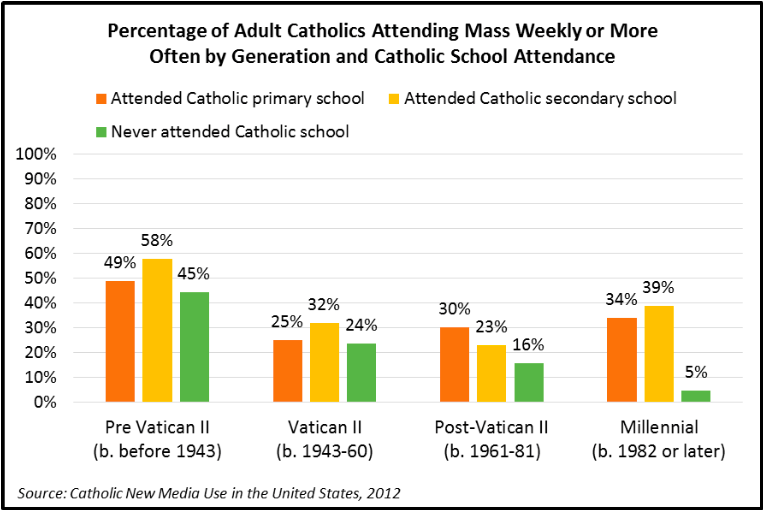 Attending Catholic school affects how frequently you attend Mass as you get older, especially for the Millennial Generation, says a study published by the Center for Applied Research in the Apostolate Georgetown University in Washington, D.C.
Each family situation is unique. 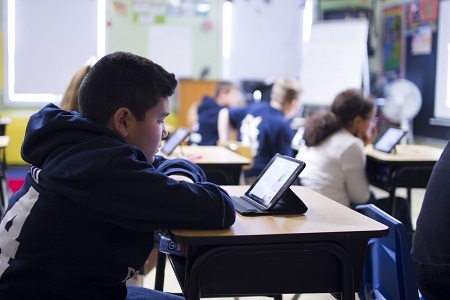 A Catholic school tuition advisor can provide you with ideas and solutions tailored to your family’s budgetary needs. 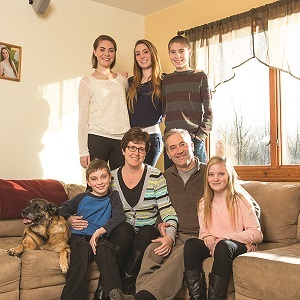 For Bill and Theresa Martin, Catholic schools are a dynamic partner in their parenting journey – helping them raise smart, well-rounded and faith-filled kids. The parents of Kelly, Rachel, Sam, Lucy and Alex, make Catholic schools a financial priority and believe the tuition is well worth it. “If it’s that important to you, you’re not going to really put a price on it,” Theresa says. Lansing, MI – Lansing Catholic High School has announced “Vision 20/20,” a multi-year, multi-phase fundraising campaign. When completed, Vision 20/20 will add to the Lansing Catholic campus, a new athletic stadium, relocate and update additional athletic fields, build a new performance gymnasium, build a new main entrance and lobby area, renovate the school library, update the cafeteria, and support academic programs including tuition assistance, the Kairos retreat program, mission trips, and teacher salaries.